This property started out as mixed-use light industrial land. 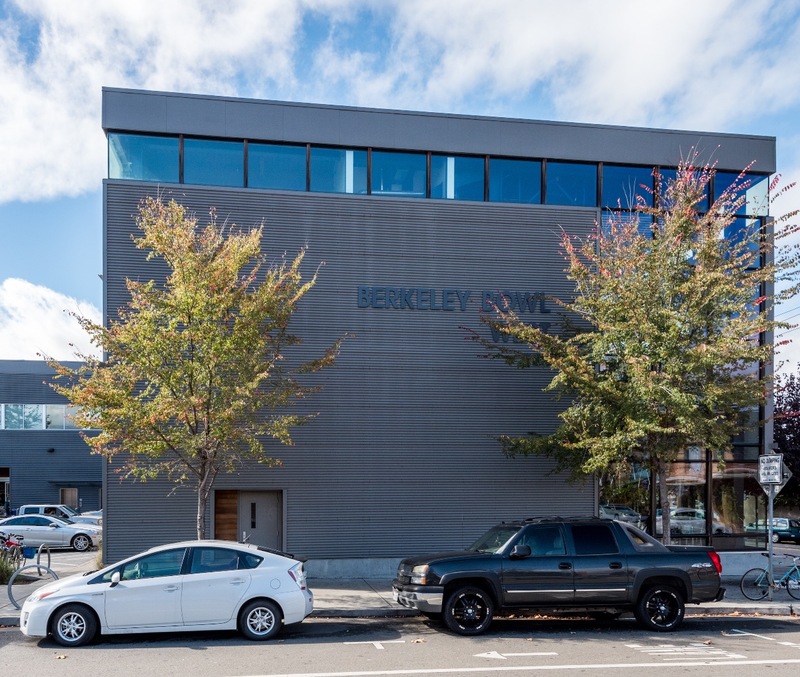 We represented the buyer who then hired Kava Massih Architects to build the Berkeley Bowl West grocery store. We continue to act as their real estate consultants.